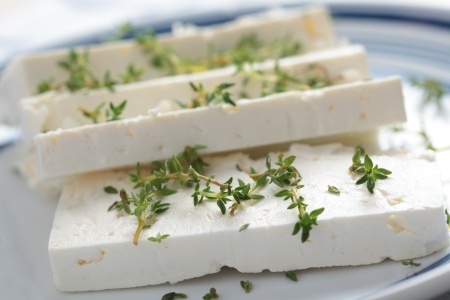 Greek Brands: Fine foods supplier! Greece is really popular about the wealth of its land. 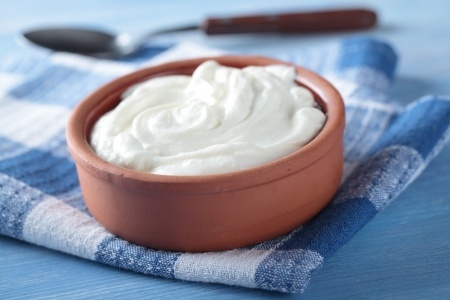 Extra virgin olive oil, Feta cheese, Kalamata olives, Greek yogurt, are just some of the unique products Greece has to offer. 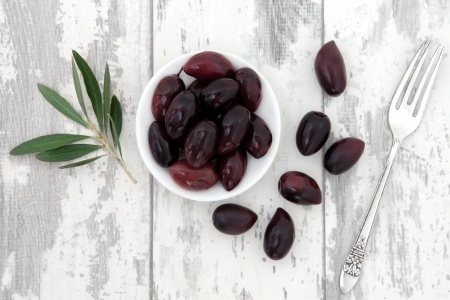 Greek Brands is here since 1999 to supply your company with the best foods from Greece. 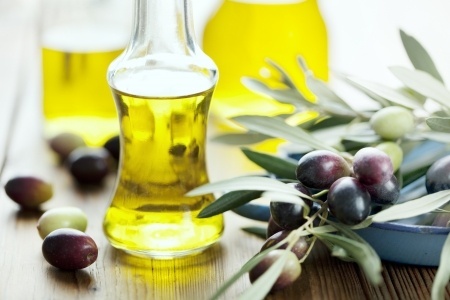 For the last 15 years, we export high quality Greek foods. Our products are produced in Greece and are of premium quality. 90 Kiprou Avenue 16451, Athens, Greece.